The study shows a 20 to 30 per cent improvement in air quality will add 3 more years to the life of people in polluted cities. 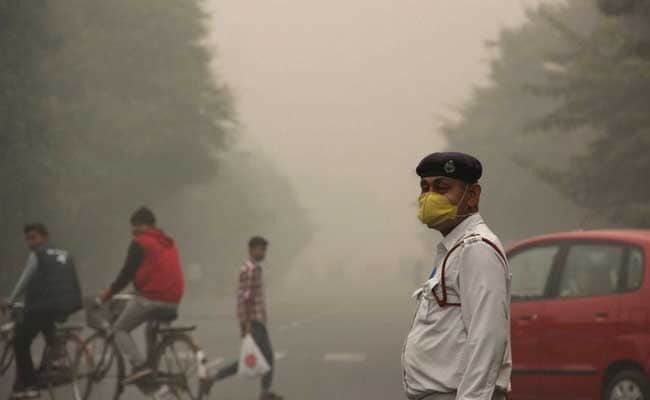 Life expectancy of Delhi residents will increase by three years, if air quality improves by 20 to 30 per cent in the next five years, according to a new study. Union Environment Minister Harsh Vardhan had launched the much-awaited "National Clean Air Programme" to improve air quality by 20 to 30 per cent in the next five years, with 2017 as the base year.